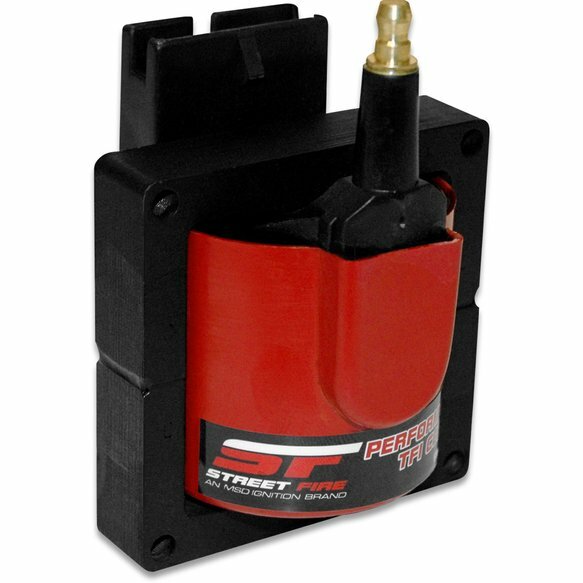 Entry level spark output for your Ford TFI ignition. These new coils mount directly in place of the factory coils and accept the factory connectors. Spark energy is increased thanks to improved materials and windings that were spec'd by MSD engineering. This part is legal for sale and use on Emissions Controlled Vehicles when used in accordance with the manufacturers application guide because it is a direct or consolidated replacement part.